Araxxe delivers End-to-End Billing Verification and Interconnect Fraud Detection solutions. Our 70+ Billing Verification and Fraud Detection experts advise communications companies across 5 continents in 7 working languages. Araxxe has provided Billing Verification and Interconnect Fraud Detection Services to 220+ operators since 2005. We operate managed services supported by an integrated infrastructure of software, hardware and people. Our unique network of robots is spread across 180 countries, with access to 3,700 telecom resources. Araxxe’s Billing Verification service identifies billing errors systematically before they impact your revenues further. 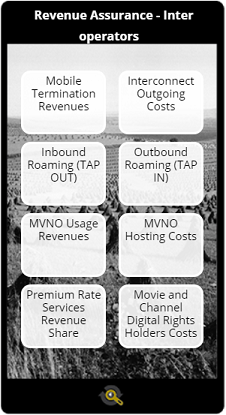 With our unique coverage and large portfolio of test numbers, we compare the sample traffic (Voice, SMS, Data – local and in roaming) generated by our robots to online bills or prepaid account information. 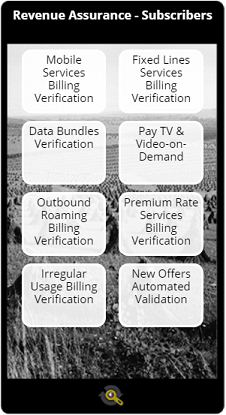 Araxxe’s Billing Verification service identifies inter-operator billing errors systematically before your interconnected partners or wholesale partners do. We generate traffic and check that the right termination fees are being applied as per the inter-operator tariffs. Whenever you suspect interconnect fraud, Araxxe can help you fight back by generating test traffic. 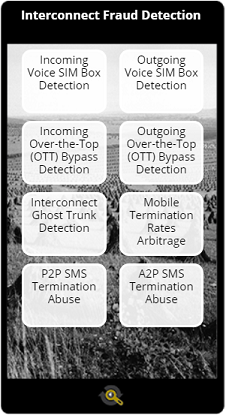 We leverage our global network of robots and routes to do this, detecting SIM Boxes quickly and allowing us to make assessments of OTT Bypass risk on your network as well as the level of A2P SMS Abuse. GSMA: The GSMA represents the interests of mobile operators worldwide, uniting nearly 800 operators with more than 300 companies in the broader mobile ecosystem, spanning more than 220 countries and territories. 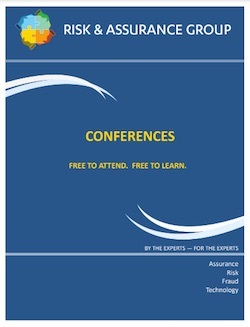 CFCA: The Communication Fraud Control Association (CFCA) is the Premier International Association for revenue assurance, loss prevention and fraud control through education and information in North America. RAG: The Risk & Assurance Group (RAG) is a global provider of free information and advice, and an organiser of events for communications risk and assurance professionals. Discover Araxxe’s other recognitions and certifications!